The Gist: 150 influencers and media came together in New York City for an epic cardio party to launch a partnership that elevated both brands into new spaces. The first of Target's partnerships to launch an experience in addition to product, the music- and movement-saturated launch rolled out to consumers in ten cities across the country. 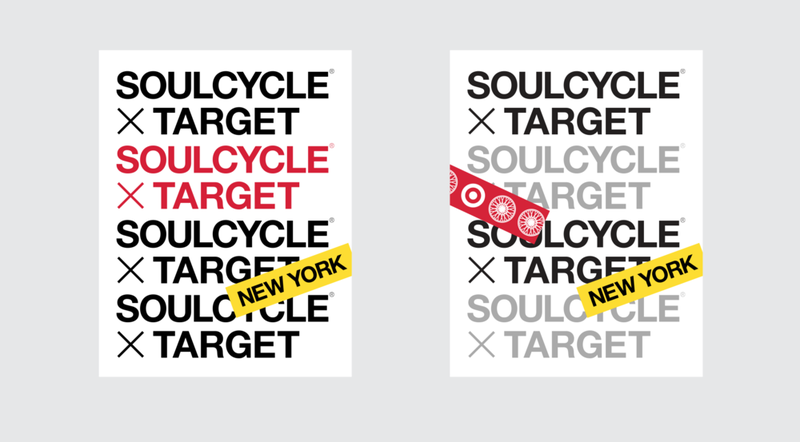 Each location was treated to a three-day weekend of free Soulcycle classes and an attached retail pop-up.